Newsifact: Berlusconi attacks Zimbabwean PM during official visit. Berlusconi attacks Zimbabwean PM during official visit. Italian Prime Minister Silvio Berlusconi violently attacked Morgan Tsvangirai during the Zimbabwean Prime Minister's official visit to Italy on Tuesday. 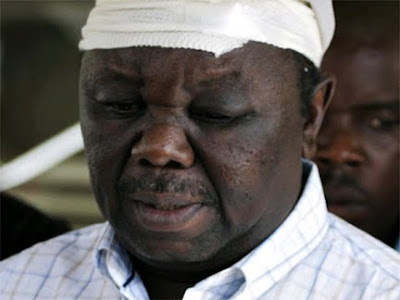 Following a policy-oriented meeting between the two men in Rome, Tsvangirai emerged battered and brusied and told reporters that the Italian PM had mauled him. 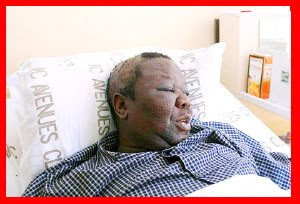 Tsvangirai was then taken to a local hospital where he stayed until the following day. This is the first time that the Zimbabwean PM has been physically attacked by forces other than those connected to President Robert Mugabe's ZANU-PF party. Shortly after the attack, a relaxed Berlusconi boasted to the press about what he had done: "The guy was clearly part of a left-wing plot against me. By the way, I would have tried to screw his wife, but she died recently and I'm not into necrophilia." said the Italian PM. 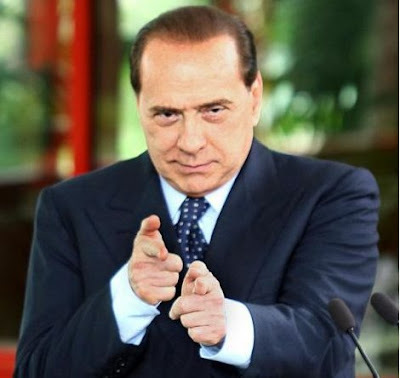 Snap polls suggest that the indcident has boosted Berlusconi's ratings among the Italian public. Blair: "I will be the people's president." Peter Falk slams Brown and Griffin. German football coach discusses latest match. BREAKING: Jordan to recognize Israel.